Get introduced to iPhone5c, the new colorful smartphone from Apple that was launched only recently. Available in 5 stunning colors, the device is rich in features too. Get your smartphone in white, yellow, pink, green and blue. This has got everything iPhone5 had plus a lot more. The all-new design, brimming with features gets a beautiful single, hard-coated polycarbonate. The microfiber-lined cases with unique circular patterns are a sharp contrast to the glossy finish. And, you get to pick from six cases so that you can mix and match for more fun and color in your life. 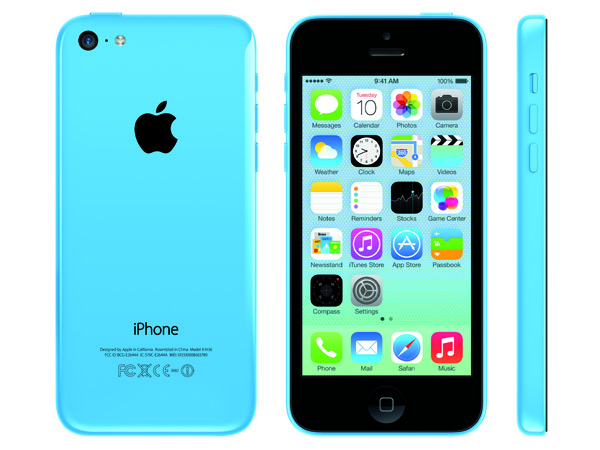 Let us take a look at some of the incredible features in the gorgeous new smarphone – iPhone5c. Known to offer incredible performance with a never ending battery life, you get all that you have been looking in a smartphone, only with much more color. Everything is amazingly fast – downloading, launching apps, sending email attachments, gaming, etc. It is easier and faster to connect to high-speed networks Get access to the App Store with more than 900,000 apps for iPhone, iPad and iPod to pick from plus more than 50 billion apps in 23 categories. 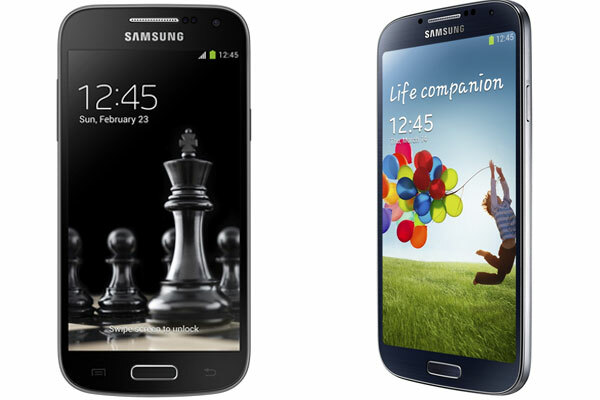 The 16GB model is priced at $99 while the 32GB can be had for $199.